Trying to find a sedan that can match your style and personality? Look no further than the Chevrolet Impala, available at our Baton Rouge dealership. The detailed contours on the exterior give the Impala an athletic look, which creates a lasting impression on onlookers. Its spacious and roomy interior seats up to five passengers comfortably and offers a quiet and peaceful ride. The Chevrolet Impala has received a five-star Overall Vehicle Score for safety. So rest assured that you are safe and secure while riding in an Impala. 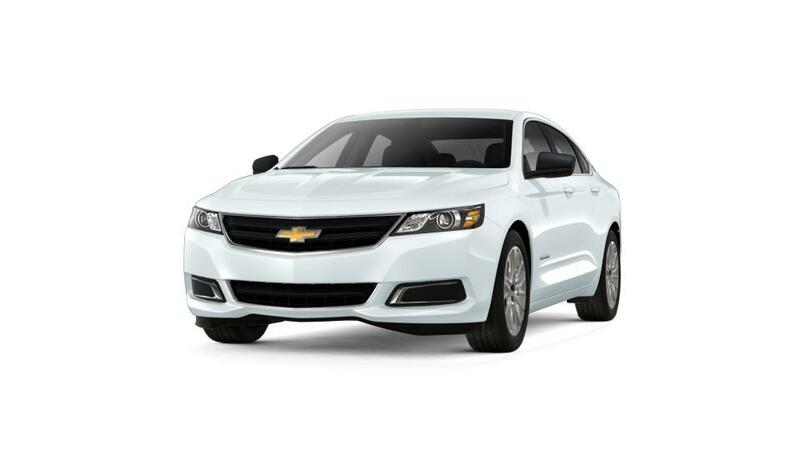 Test its capabilities today and ride home in your new Chevrolet Impala.